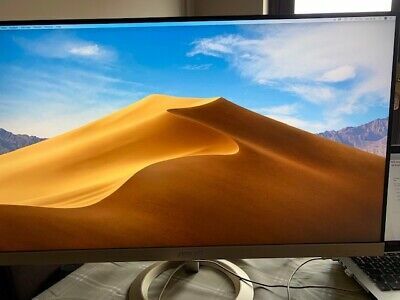 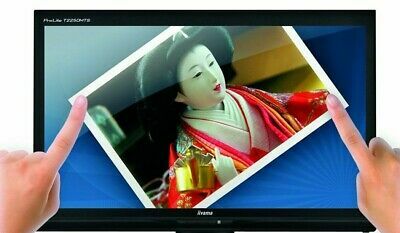 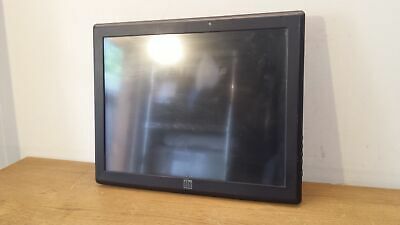 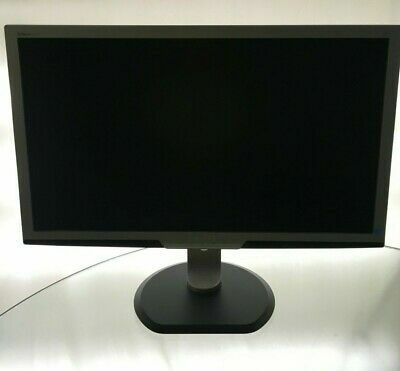 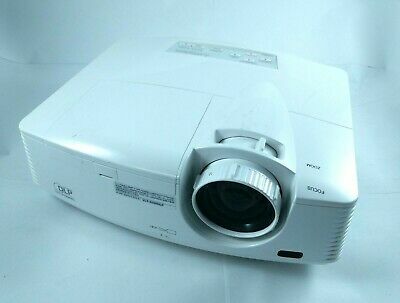 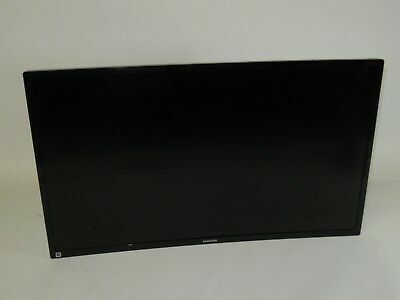 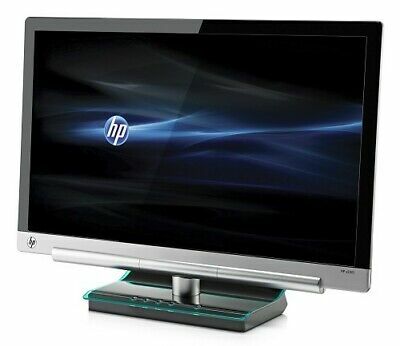 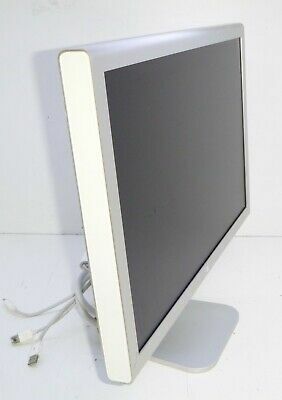 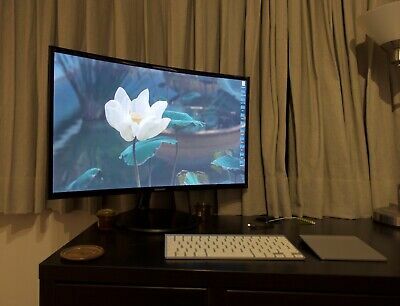 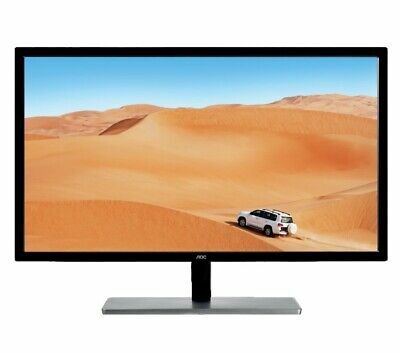 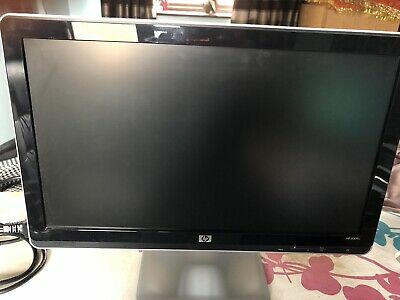 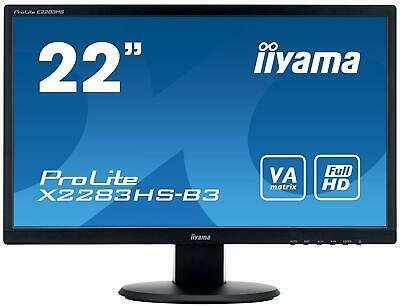 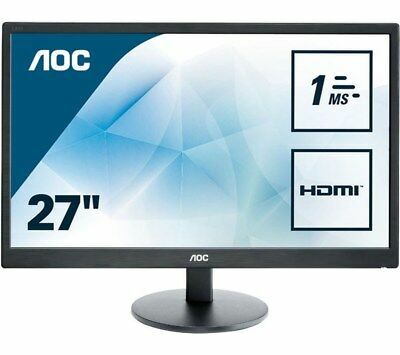 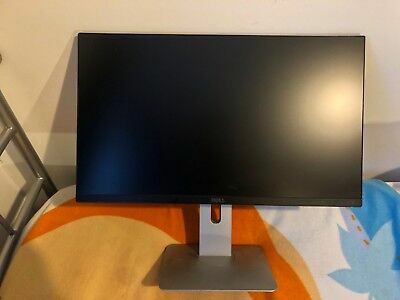 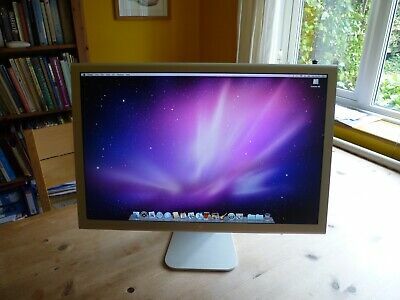 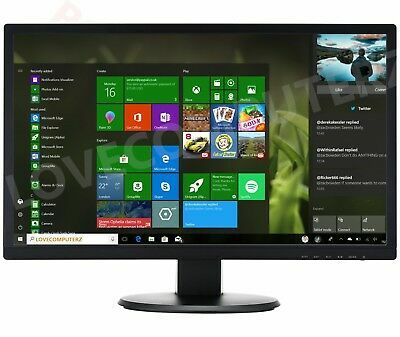 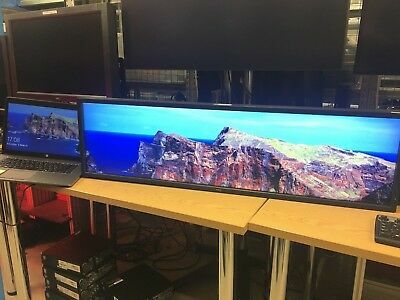 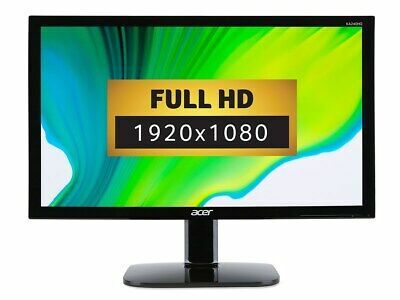 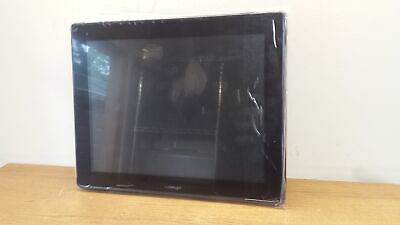 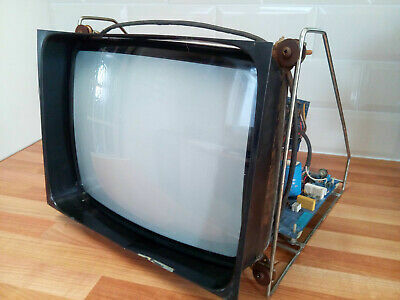 Apple Cinema HD Display 23" Widescreen LCD TFT Monitor - 1920 x 1200 -400cd/m2. 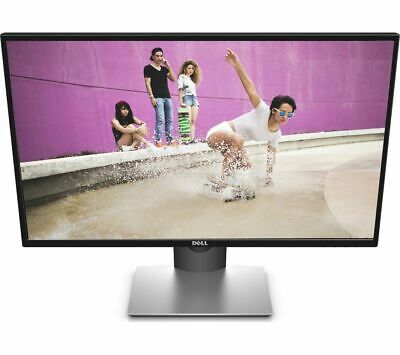 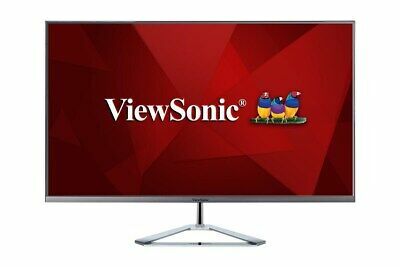 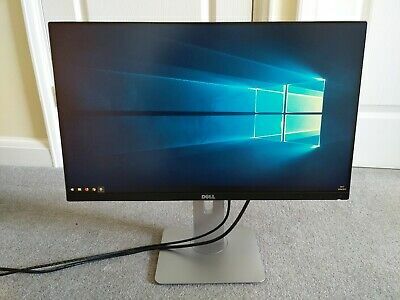 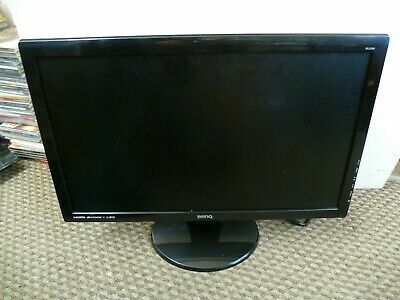 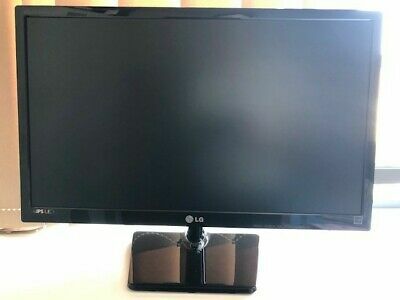 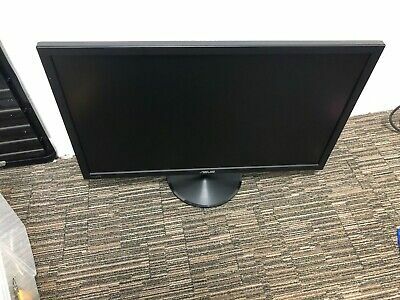 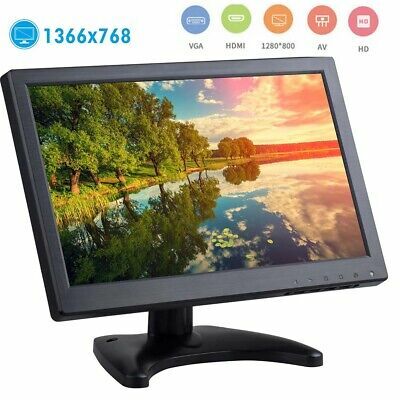 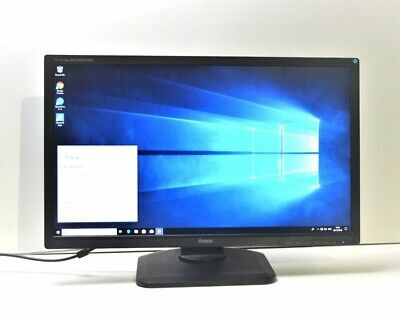 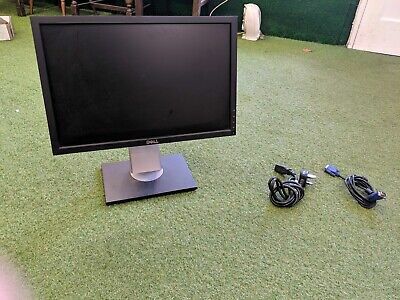 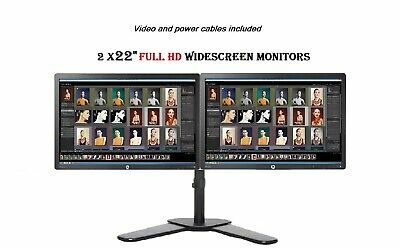 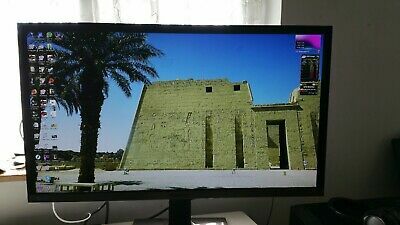 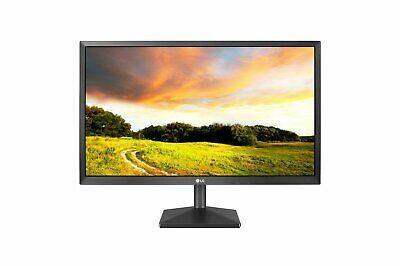 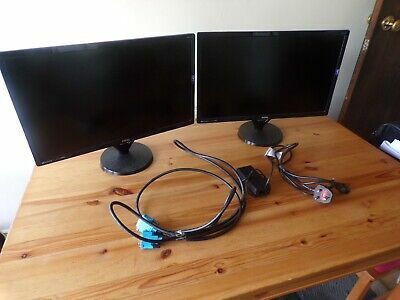 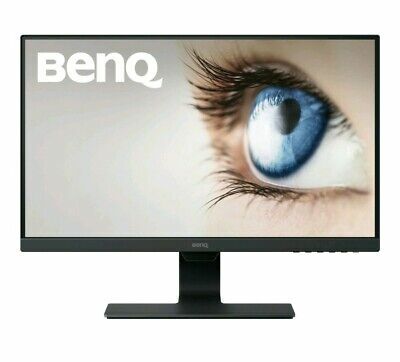 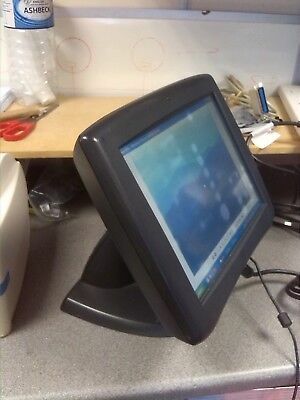 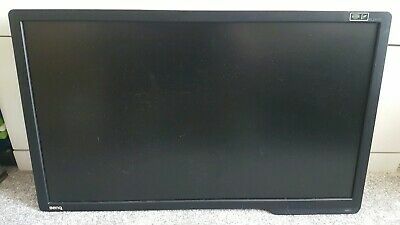 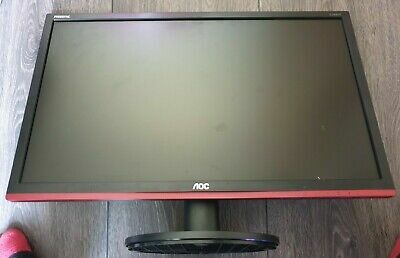 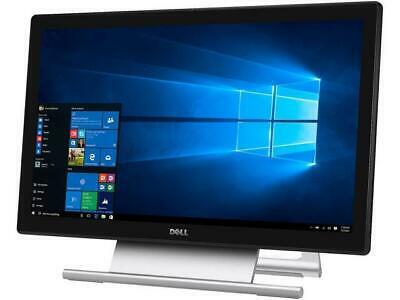 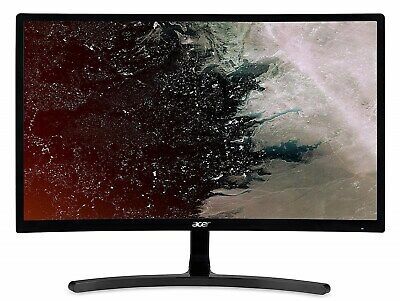 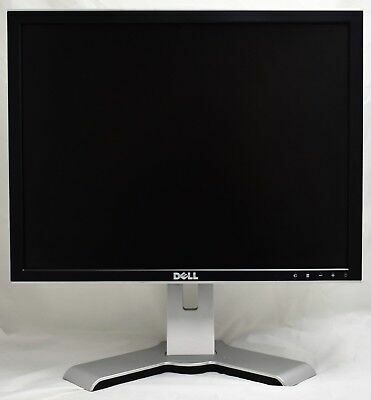 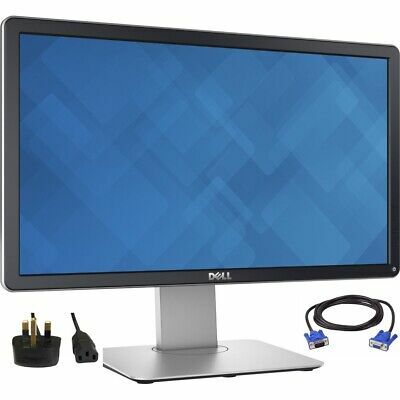 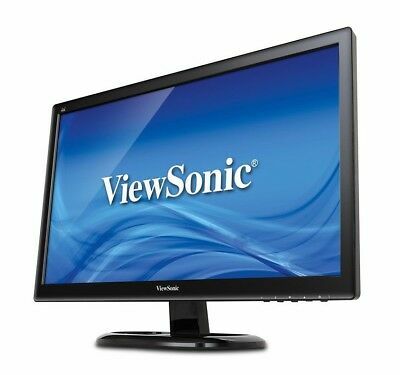 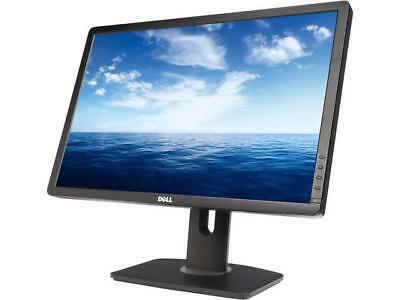 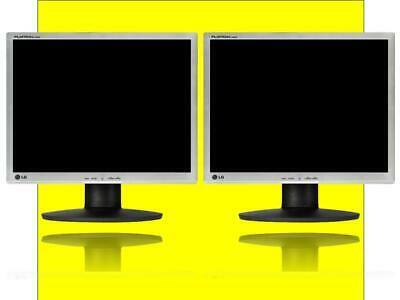 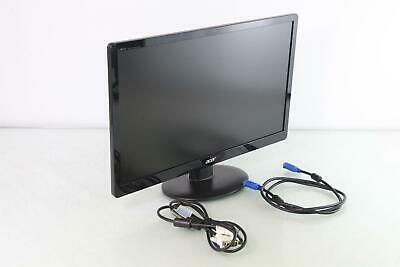 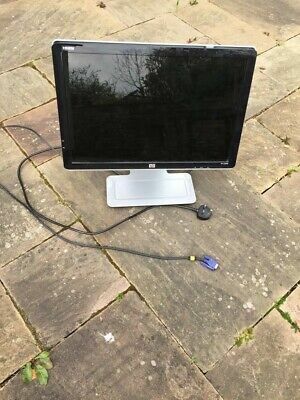 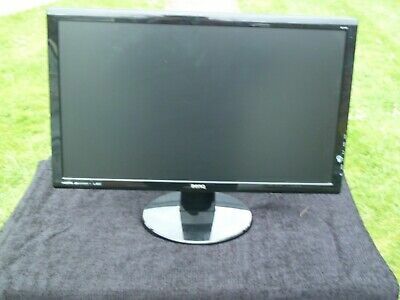 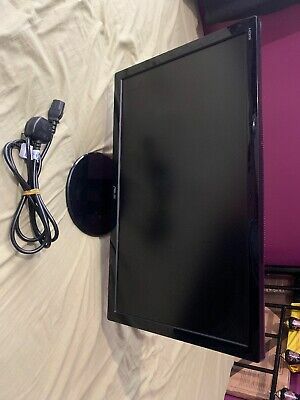 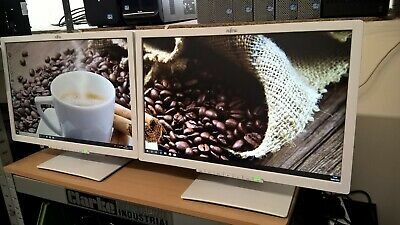 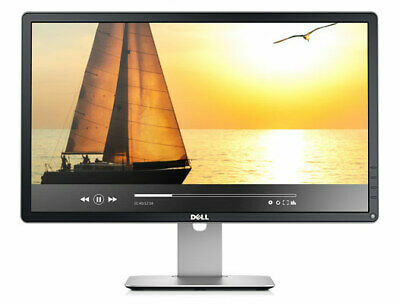 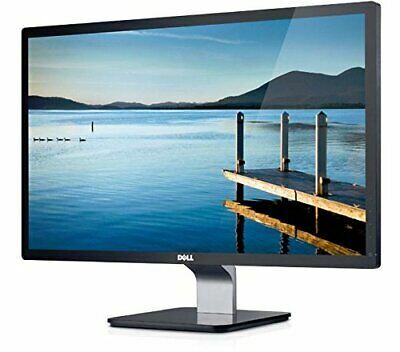 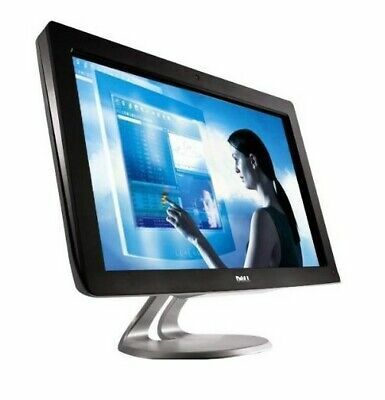 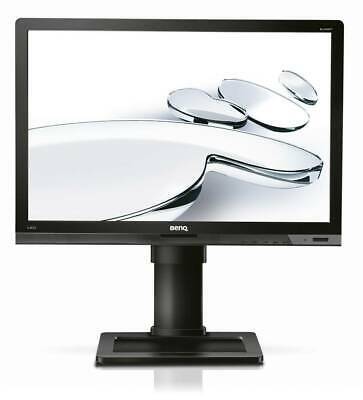 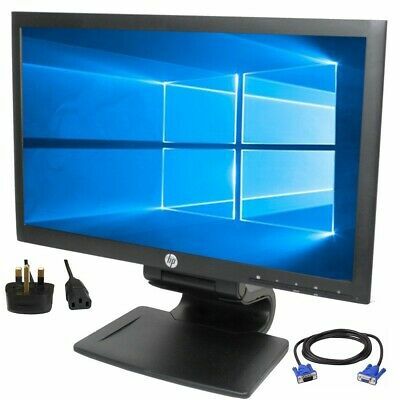 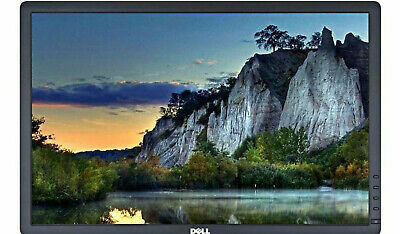 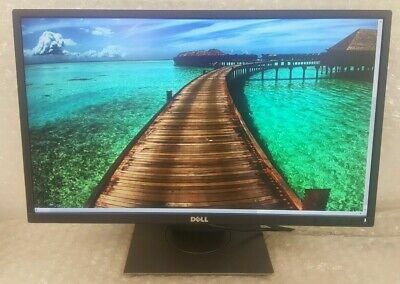 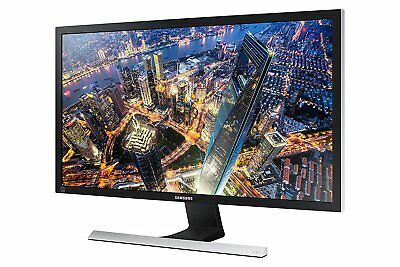 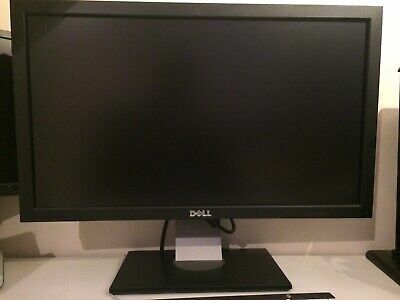 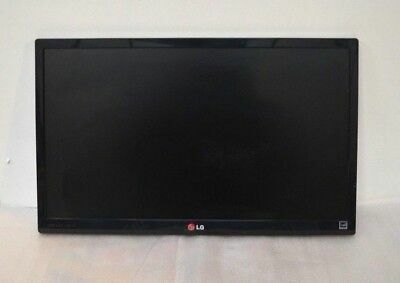 Cheap Dell 22" inch Widescreen LCD LED Monitor Without stand VGA/Mains Included! 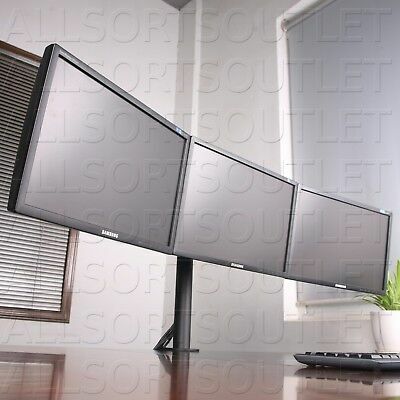 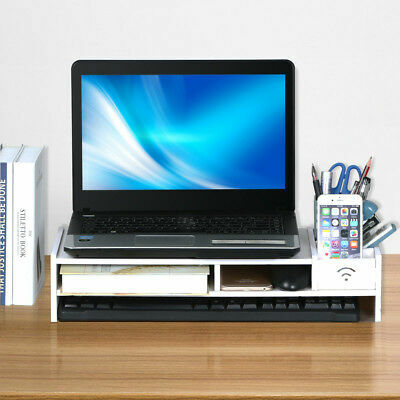 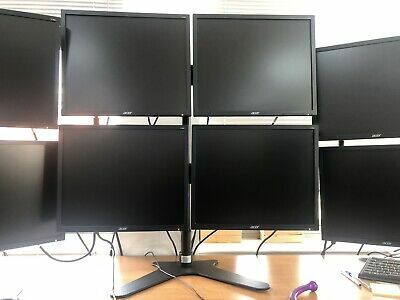 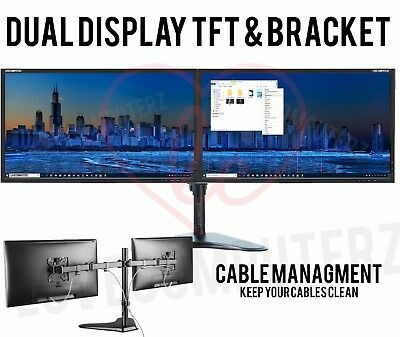 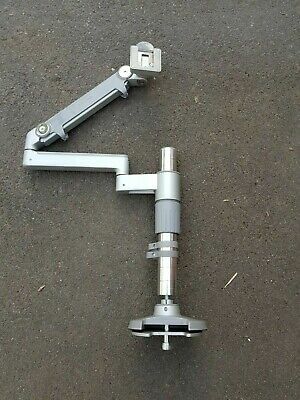 Triple 3 Lcd Led Monitor Desk Stand Mount Arm Clamp Adjustable 3 Screens 15-27"
Humanscale monitor arm - used - complete. 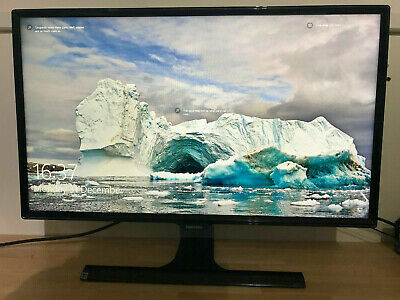 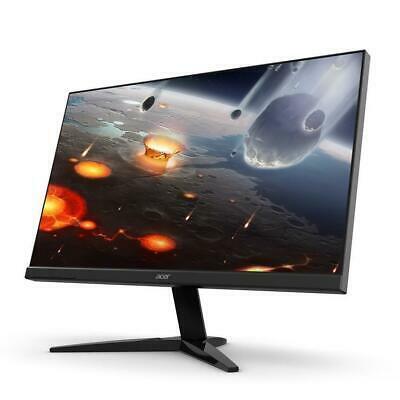 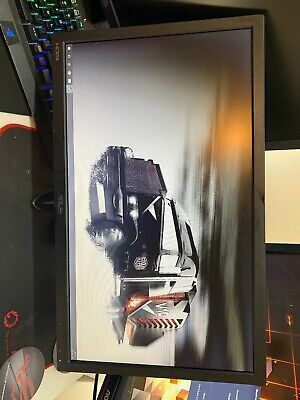 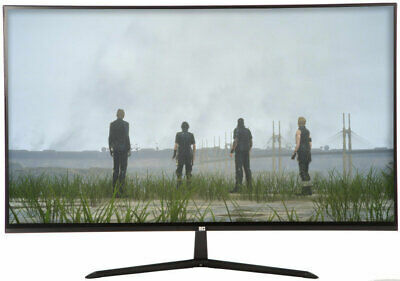 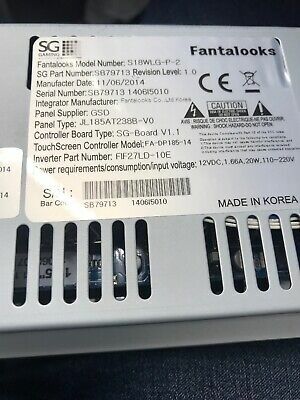 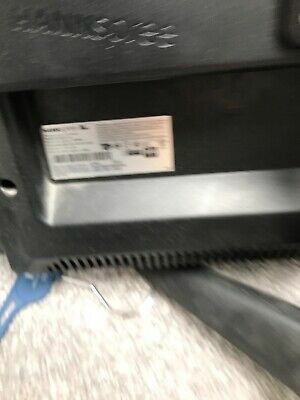 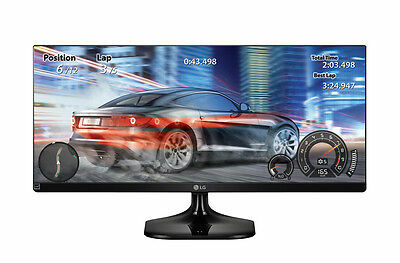 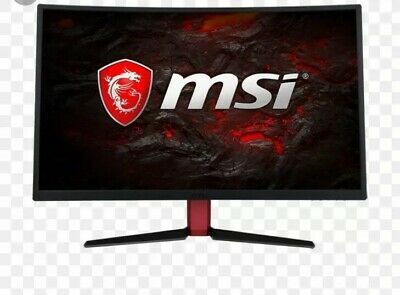 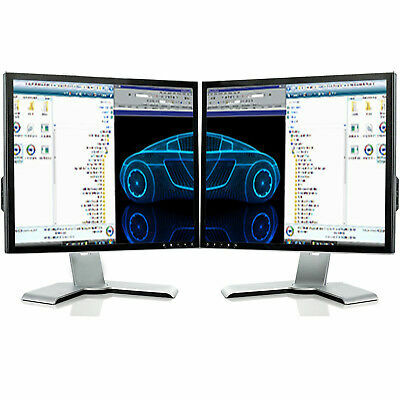 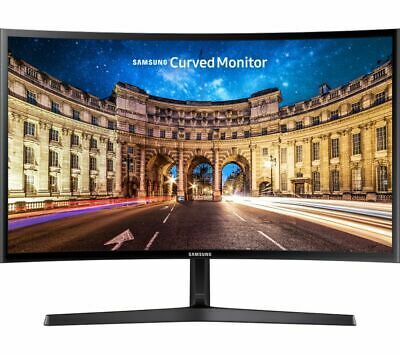 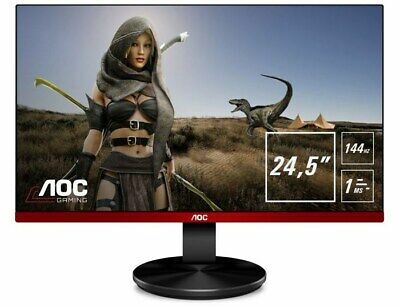 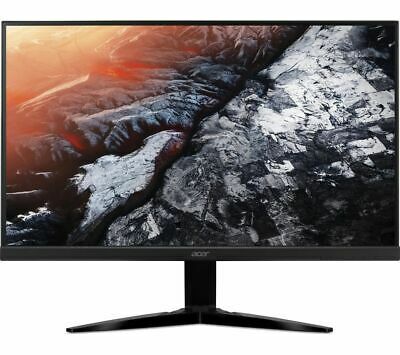 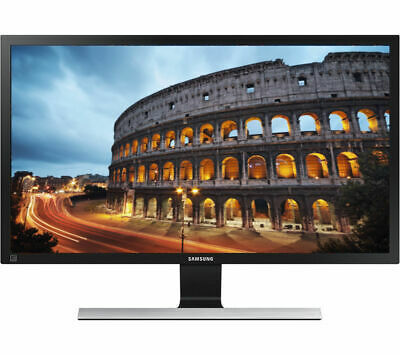 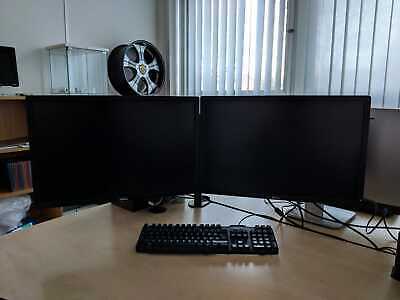 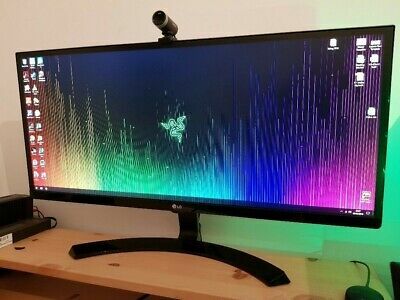 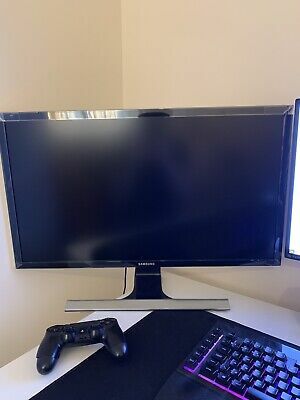 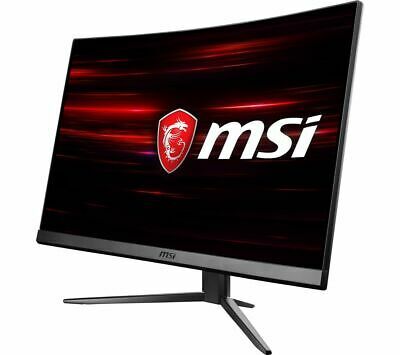 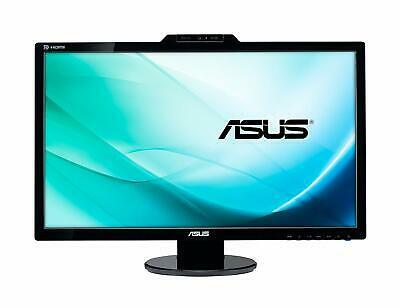 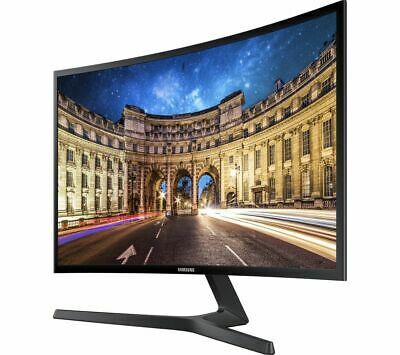 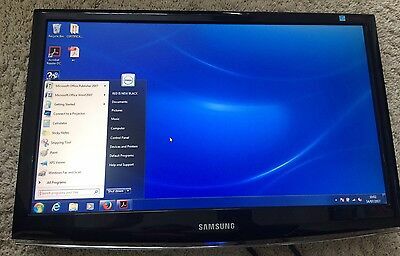 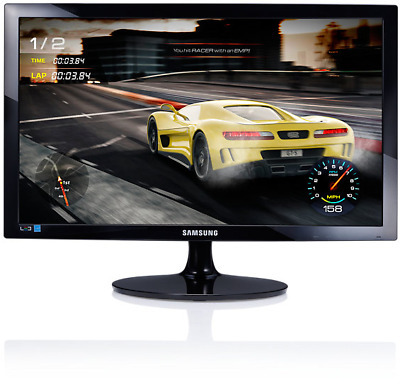 Samsung LC24FG70 23 Inch Curved Gaming Monitor.